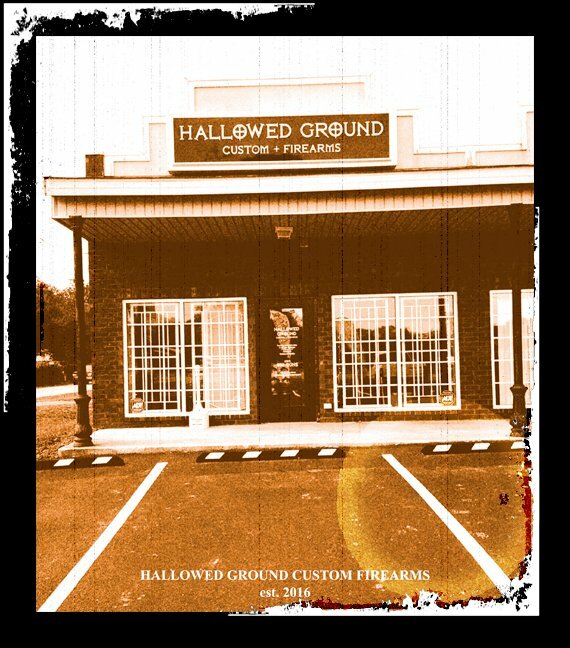 Hallowed Ground, located in Foley, Alabama is your one stop shop for modern day firearms, NFA items, parts, kits, builds and custom work as well as body armor, gear and apparel for the American Patriot. Whether you are a weekend plinker, competition shooter, or just concerned with your own personal defense... we got your six. 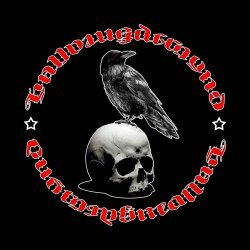 Don't know what you're looking for? New to firearms? Looking to customize your current pew pew's?